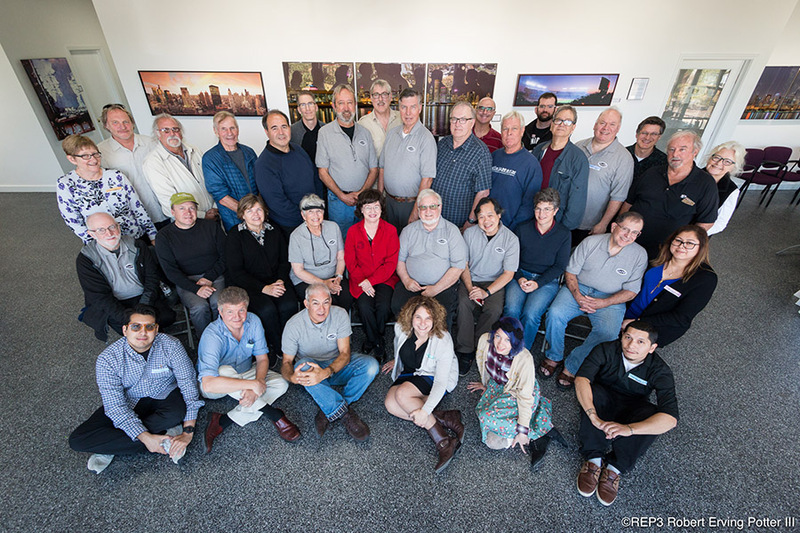 October 2017 at the IAPP Conference in Chicago, we had the grand opportunity to spend an afternoon at the newly refurbished headquarters of Panoramic Images, (also known as The Big Picture Experts) in Skokie, IL. We were treated to a great lunch, toured their facilities, saw their operation, met the staff, and as panoramic photographers, made important connections. Panoramic Images also invited other local photographers to attend that afternoon and a great and rewarding time was had by all. Congratulations! 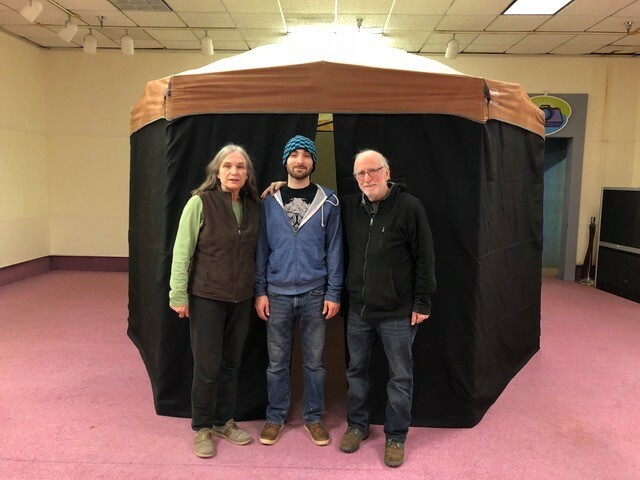 You are witnessing the first ever showing of a new immersive VR photo project in a 10-foot diameter video projected 360-Degree Cyclorama with Fran Gardino’s chosen collection of over 600 panorama photos from around the world. The main purpose of this installation is to allow the visitor to experience VR with his or her friends in a comfortable social surrounding suitable for resting while having a cup of coffee, some lunch, or listening to your own music. 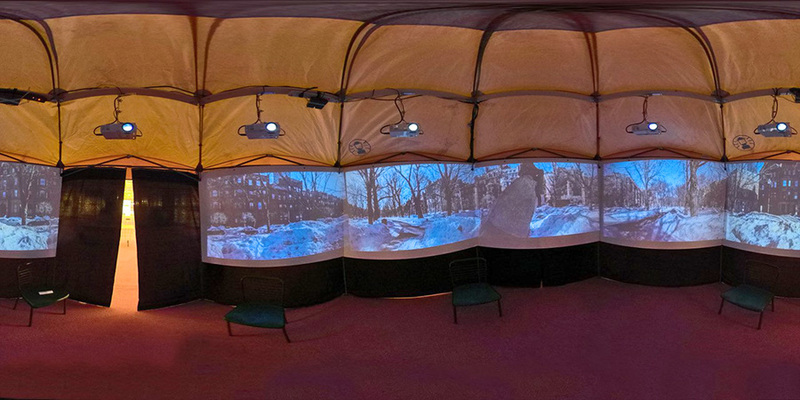 The total 360-degree slideshow lasts over 2 hours with 600+ different images. Please feel free to visit more than once, at your convenience to see the many, many places in 360-degrees. 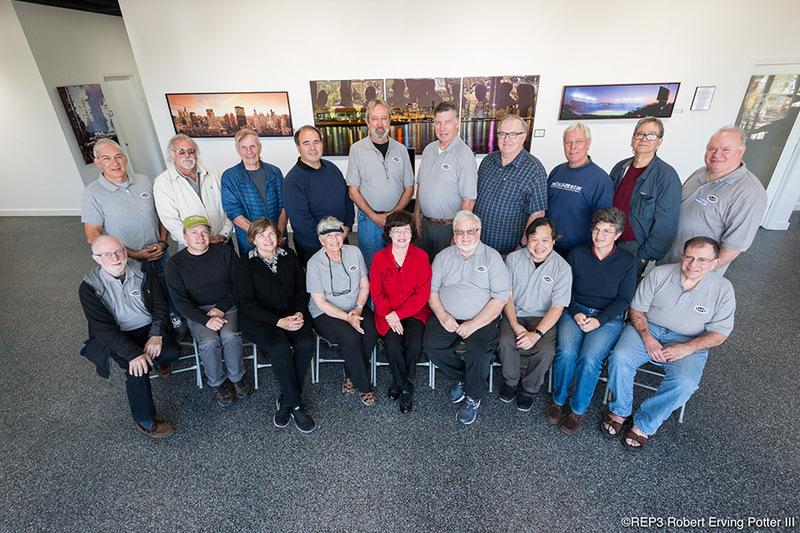 You can visit the Fran-orama at the Valley Photo Center, 2nd Floor, Tower Square, 1500 Main Street, Springfield, MA. Our 2017 Fall Conference was held the week of October 15th in Skokie, IL and by all accounts was an amazing success. First of all, we had beautiful weather, clear, blue, and crisp sky with very little wind. We had an enjoyable Architectural Chicago River and Harbor Tour. We spent an informative and rewarding afternoon at the Panoramic Images headquarters and saw their newly finished grand showroom. We captured sunset over Chicago on the 92nd floor of the John Hancock Tower. This is just to mention a few of the highlights. Pictures from the event will be posted on the IAPP web site and Facebook. In the meantime, you can view some of our photos as described below.